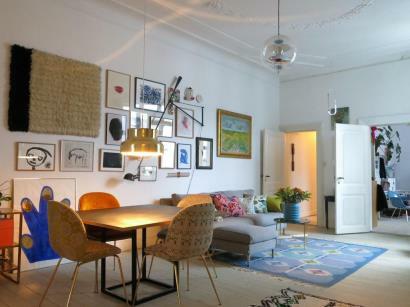 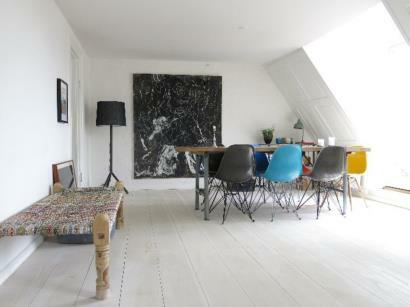 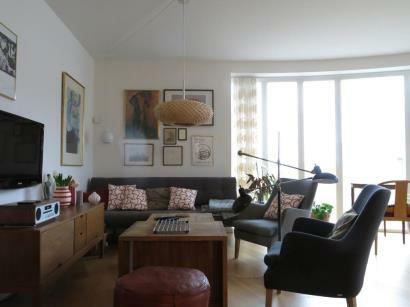 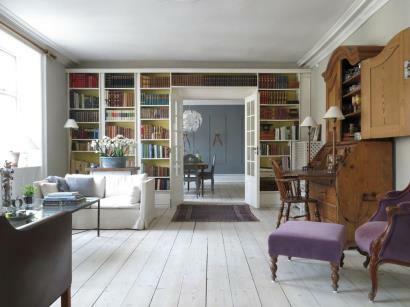 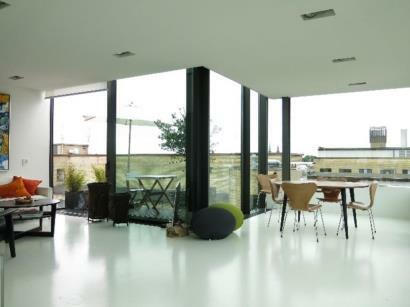 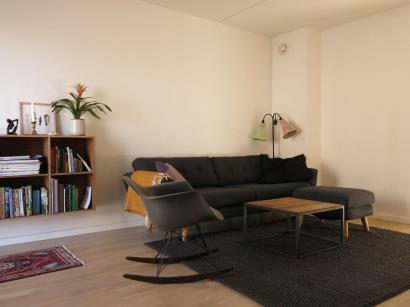 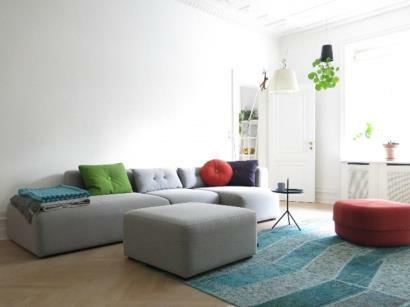 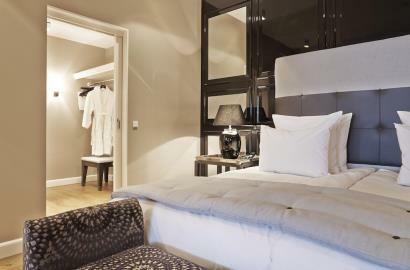 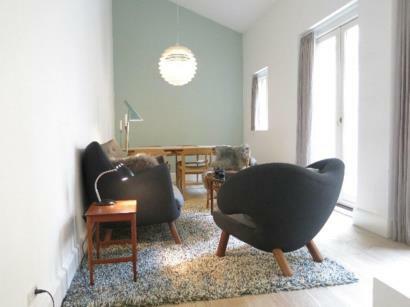 Nyhavn - Space For 5 People is an apartment located in Copenhagen, 350 yards from Nyhavn. 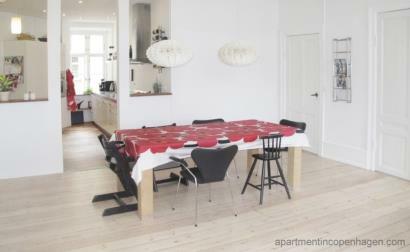 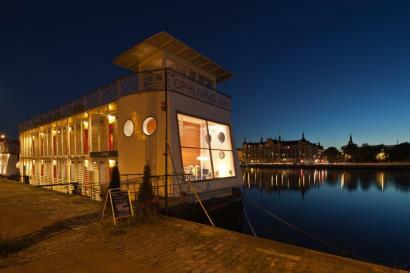 The apartment is 900 yards from Christiania.The unit is equipped with a kitchen. 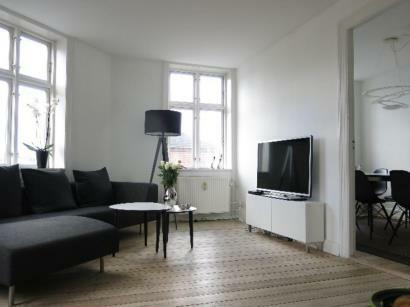 Frederiksberg - Close To Metro offers accommodation in Copenhagen, 1.5 miles from Tivoli Gardens and 1.7 miles from Parken Stadium. 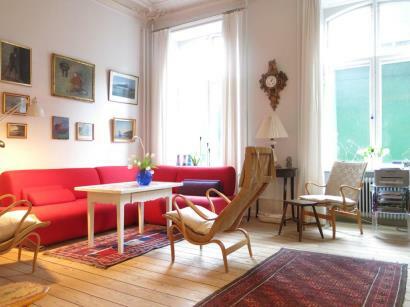 The apartment is 2.1 miles from Nyhavn. 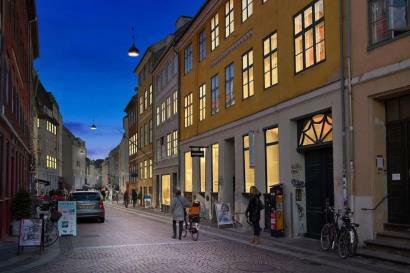 Located 0.6 miles from Parken Stadium and 1.6 miles from Nyhavn, Osterbro - The Quit Neighbourhood offers accommodation in Copenhagen. 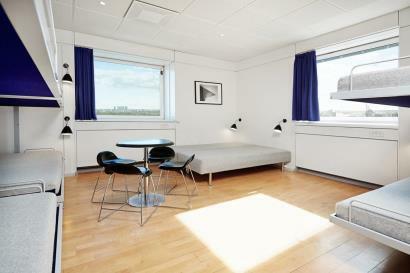 The unit is 2.1 miles from Christiania.